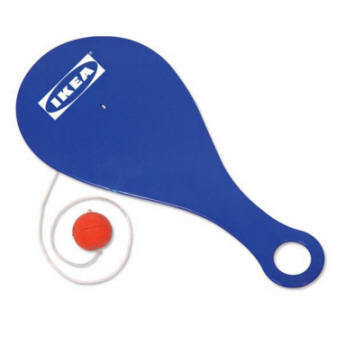 Paddleball. Plastic. Colors: red, yellow, blue, white, black. Item size: 10.5". One color imprint only. Imprint area: 3.5" diameter. $50.00 set-up charge. Unimprinted: $1.25 each. Coloring Books. 20 pages (including cover) of coloring, games and activities. About 125 titles available on such topics as safety, finance, health, environment, drug & crime, etc. 7" X 1.75" imprint area. Price includes one color imprint. $35.00 set-up charge for black, red, blue or green imprint. 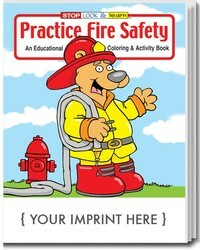 To see titles go to coloringbooksolutions.com. Crayons. Imprint area: 2" X 1". Price includes black imprint. Four non-toxic crayons: red, yellow, blue and green. $35.00 set-up charge. Unimprinted: 18¢ each. Foam Super Glider. Soft, safe, foam glider perfectly weighted for maximum flight capability. Item size: 5.5". Imprint area: 2" wide by 1" high on one wing. Price includes one color imprint. $50.00 set-up charge. Unimprinted: $1.40 each. Custom and Stock Tattoos. Thousands of in-stock designs are available in many categories including sports, health and safety, animals, holidays, butterflies, flowers, flags and many more. Custom designs are also available. 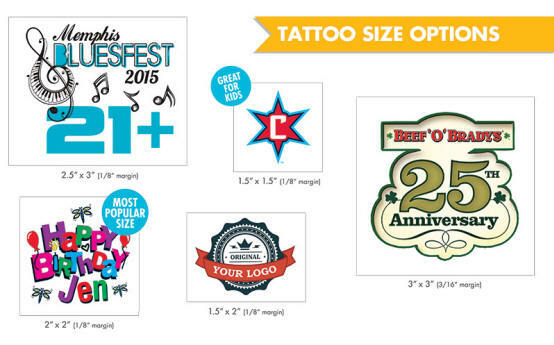 Below prices are for sizes up to 2" X 2". No set-up charge for custom designs. Water Pistol. Item size: 5". Imprint area: 2" X 1/4". 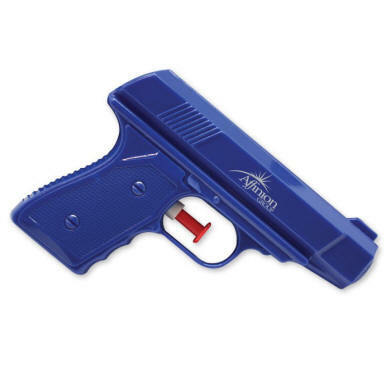 These come in white, red or blue. Price includes one color imprint. $50.00 set-up charge. Unimprinted: 70¢ each. Jumbo Walking Spring. 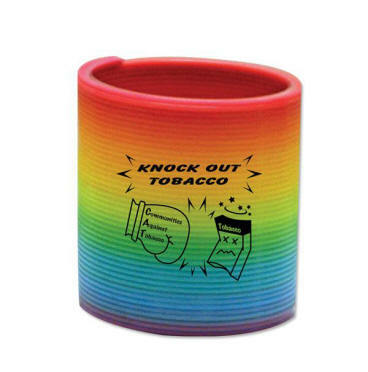 These come in Rainbow (shown), red, green, yellow, blue or white. Item size: 3" diameter. Imprint area: 2" X 2". Material: plastic. Price includes one color imprint. Set-up charge: $50.00. Unimprinted: 80 cents each. Packaged in kraft gift box.